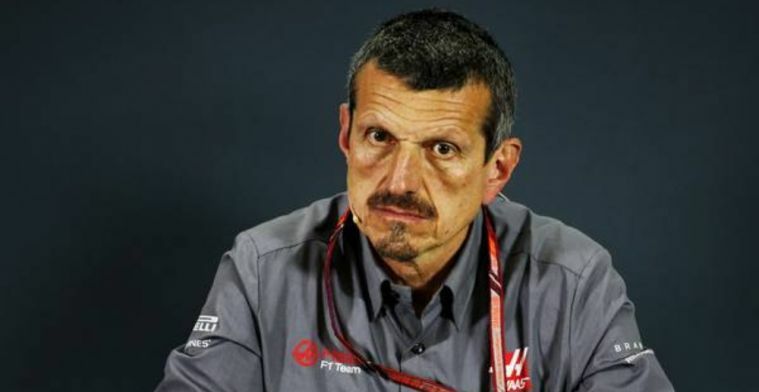 Haas team boss Guenther Steiner has insisted that the team will be careful not to expand too quickly, with the budget cap set to come into play in 2021. Haas were able to compete with Renault for the fourth spot in the Constructors Championship eventually finishing fifth an improvement on their original aim of sixth. Steiner revealed to Autosport that he felt it was better to take things step by step. "I believe that it's better to grow slowly," he said. "Just throwing money and people, that normally doesn't work. Haas will run with the same line up as 2018 with Romain Grosjean and Kevin Magnussen leading them into 2019 a sign that the team are biding their time to develop. "The only thing you can not buy in life is time.” Added Steiner.